Whether you’re backpacking your way through Europe or planning your next family vacation, it’s important to understand where to find the best budget-friendly travel destinations. Even though many European cities might seem of your price range, with just a bit of research, you can uncover hidden gems with delicious food, luxurious lodging, and breathtaking sites that are actually affordable. The European Backpacker Index recently put together a list of the most affordable European cities to travel to in 2018. Zagreb is Croatia’s capital city. In the early 1990’s Zagreb was far from a desirable travel destination as a result of tensions following Croatia and Slovenia seceding from Yugoslavia and declaring independence. 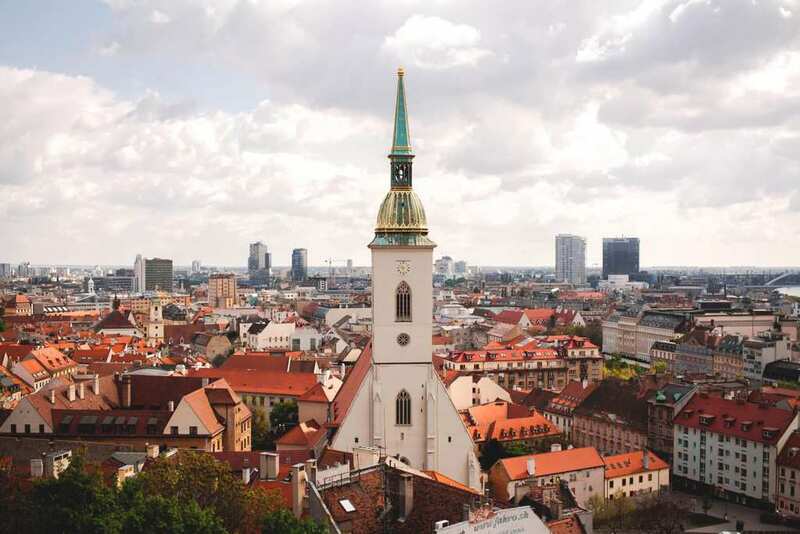 These days, however, Zagreb flies under the radar as an affordable city with the same charm as Austria or Switzerland. 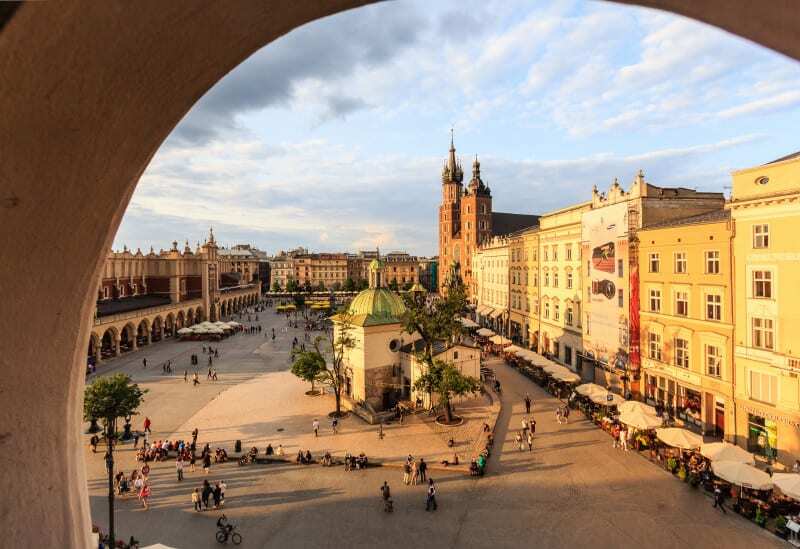 Because Krakow isn’t a big tourist destination, you can easily find 4- and 5-star hotels for about half the price of those in cities like Madrid, Vienna, or Bruges. With attractions like the Wawel Castle, Basilica Cathedral, and Main Market Square, Krakow is truly a budget backpacker’s paradise. Even though Budapest has become a highly-sought-after tourist destination in recent years, it has somehow maintained affordable prices. Whether it’s fancy restaurants, high-end hotels, or can’t-miss attractions, Budapest is a must-see. 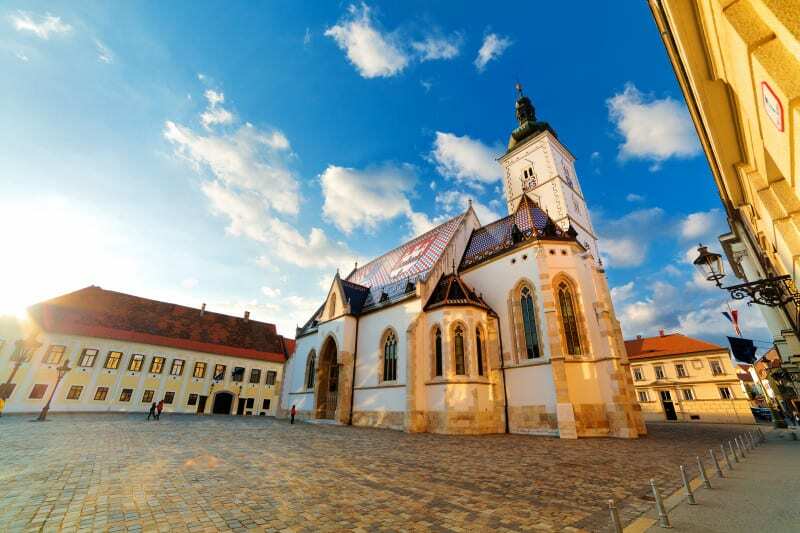 With the historic Old Town, Devin Castle and Danubiana Meulensteen Art Museum, Bratislava, Slovakia is the perfect starting point for a Euro-trip. 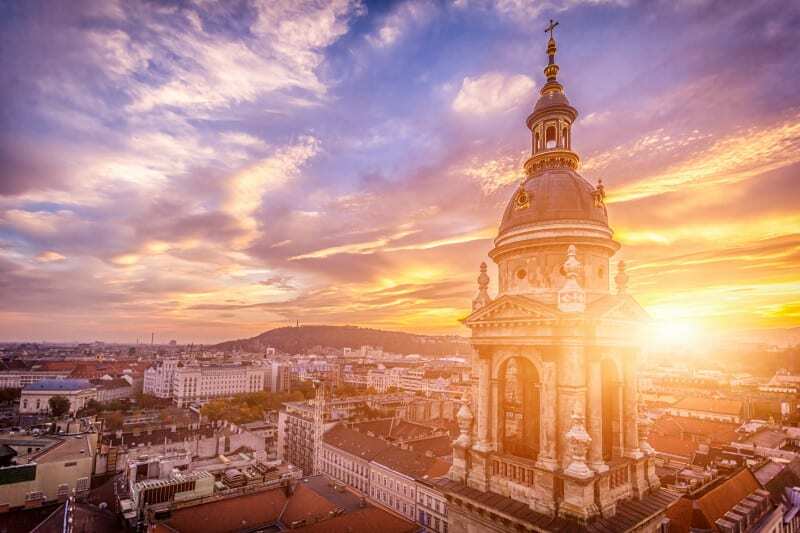 You can even use this affordable city as a home base for day trips to more expensive countries like Austria or Hungary. It’s a great way to save a few bucks and have an amazing experience while doing so!